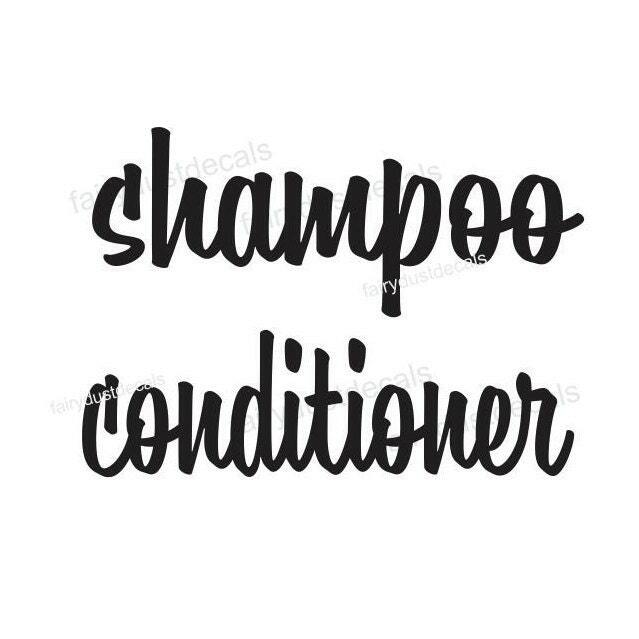 SHAMPOO & CONDITIONER Decals. 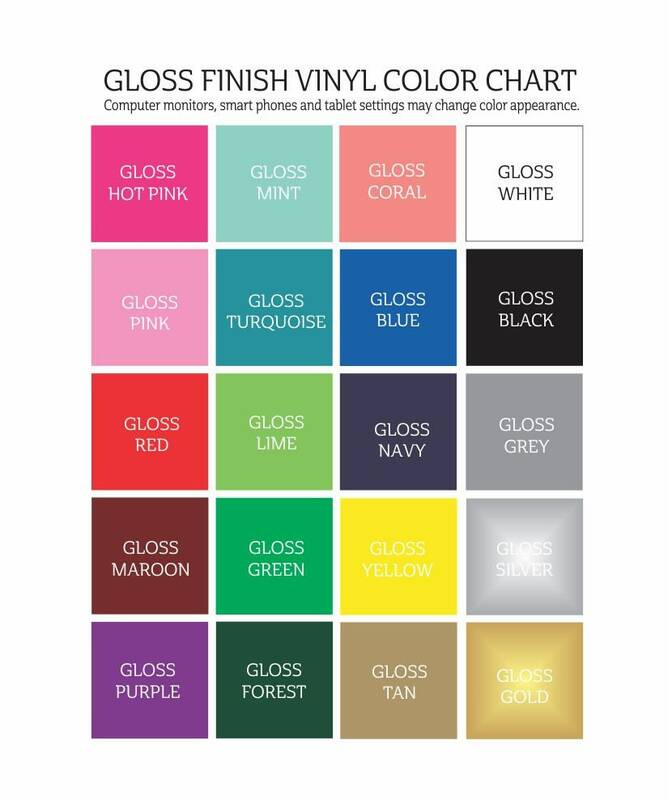 Decorate a plain glass or plastic bottle with this easy-to-apply vinyl decal sticker. 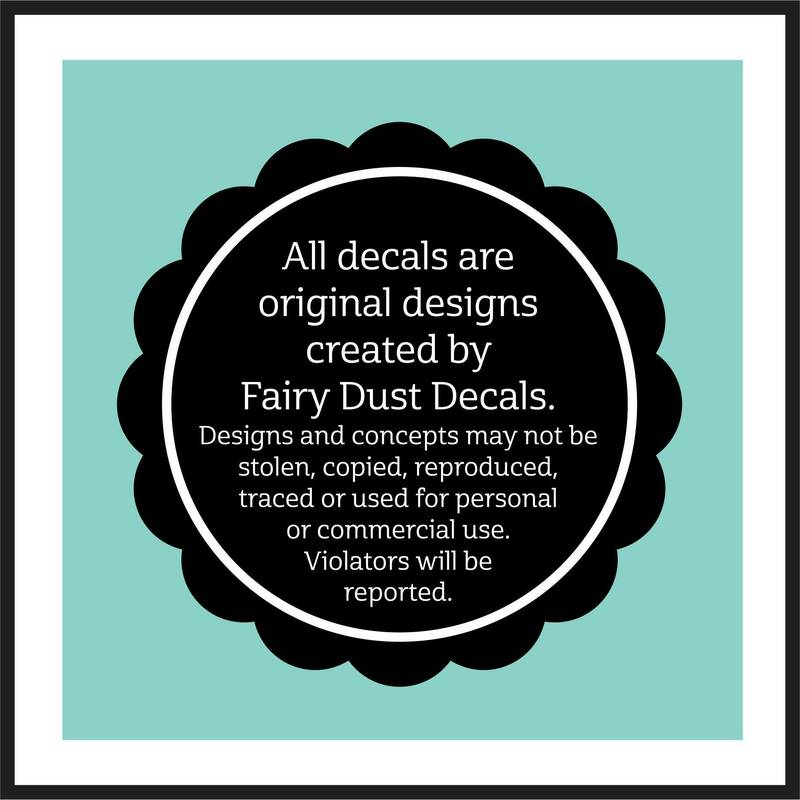 If you buy hair products in bulk or own a hair salon, these decals are perfect. 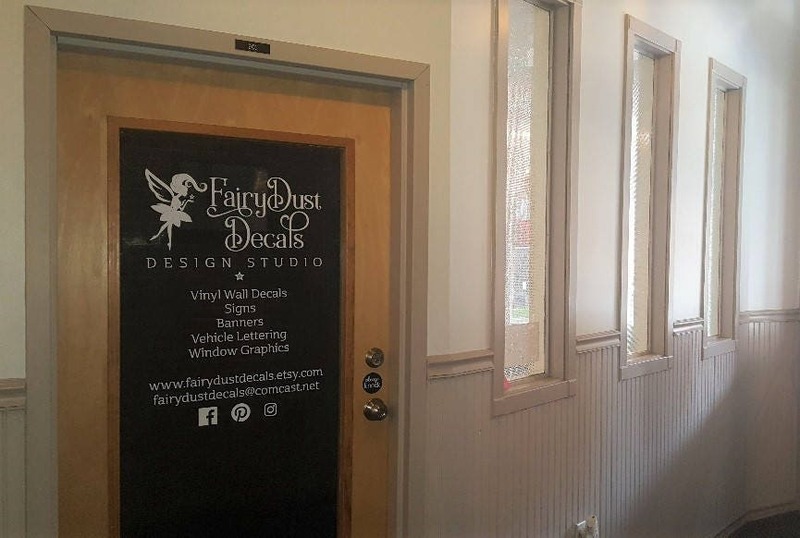 Vinyl decal design is a casual handwritten script style letter. 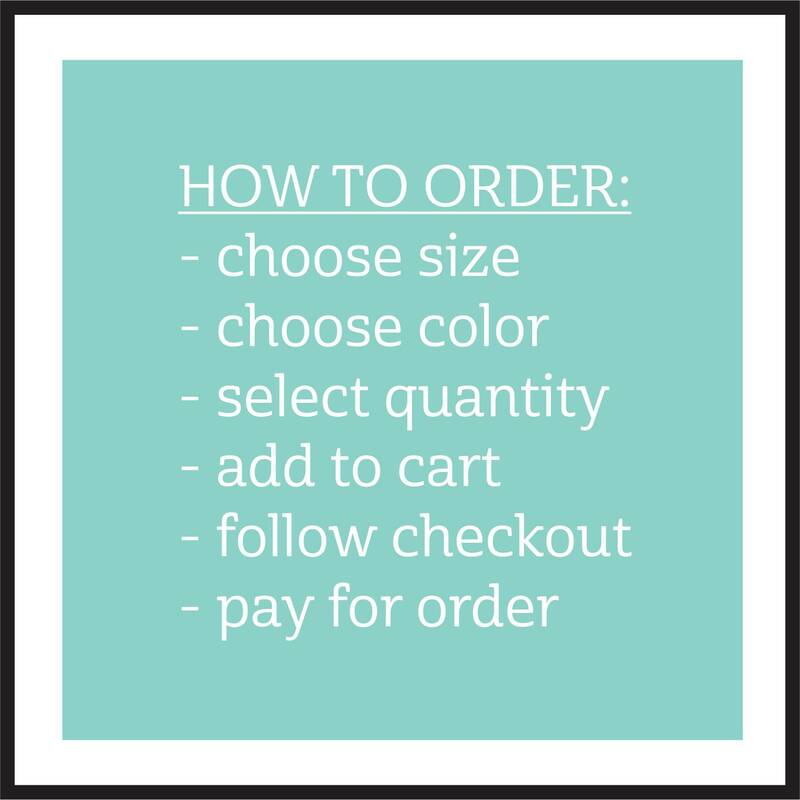 Available in a variety of sizes and colors. 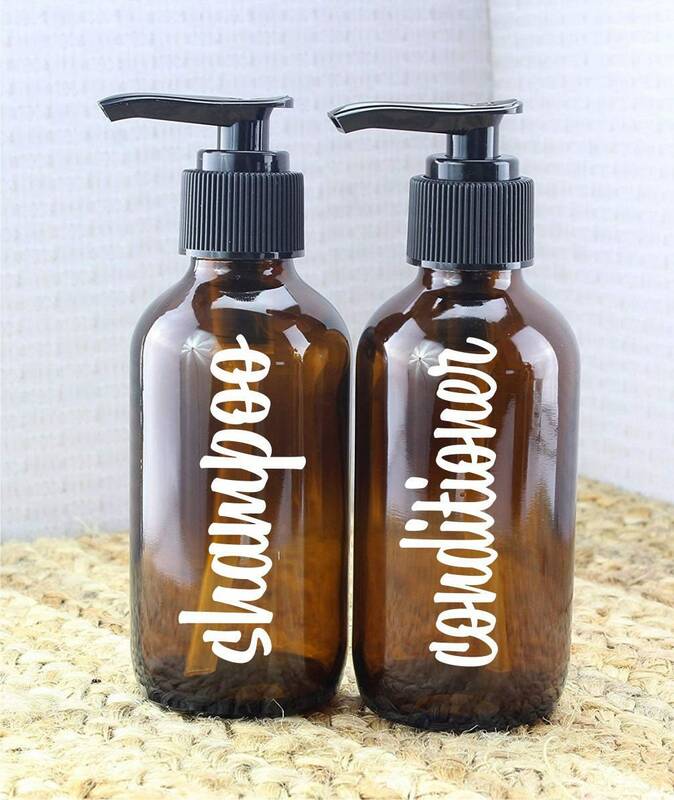 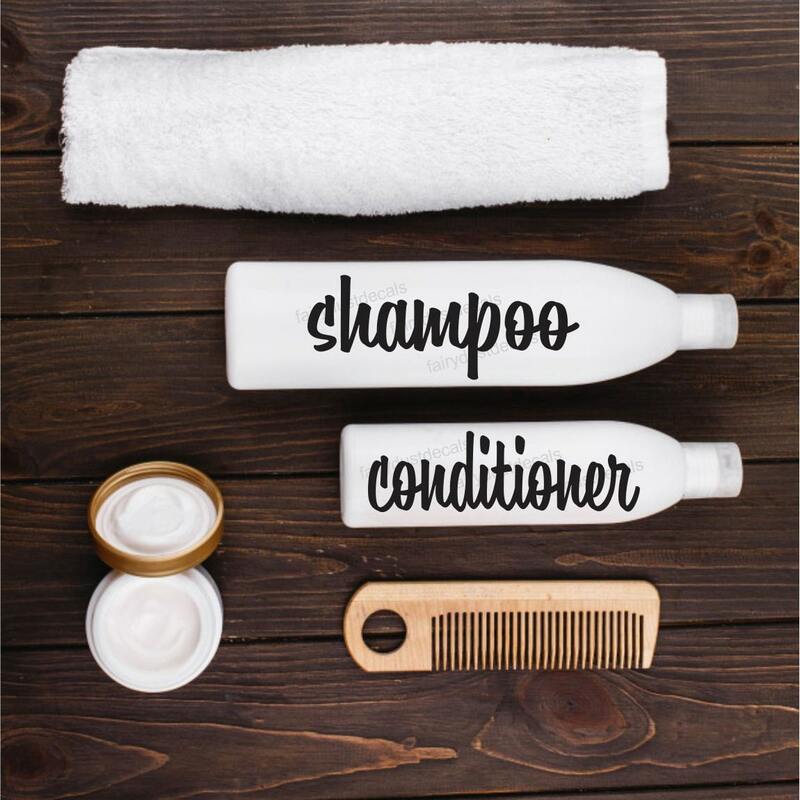 The shampoo and conditioner decals are an original design (not clipart!) 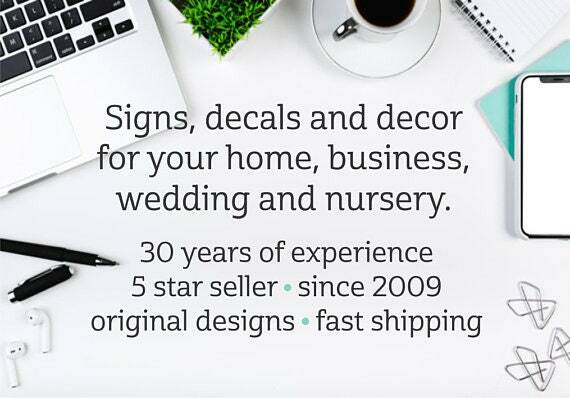 and has a farmhouse feel. 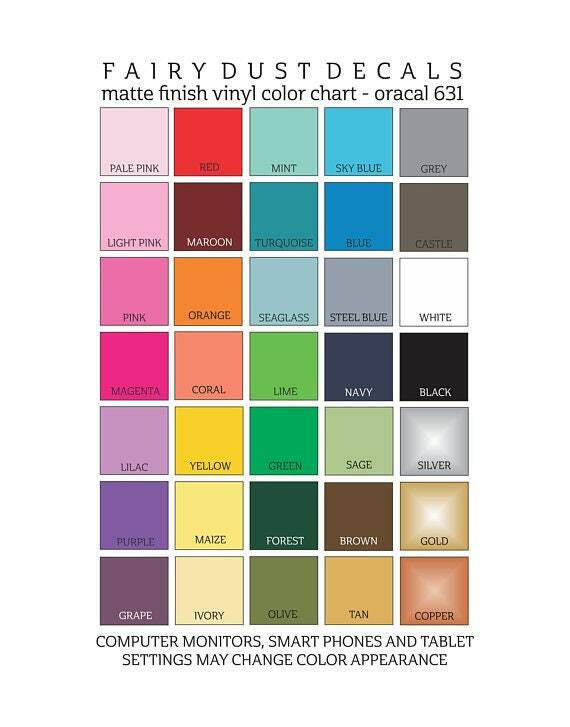 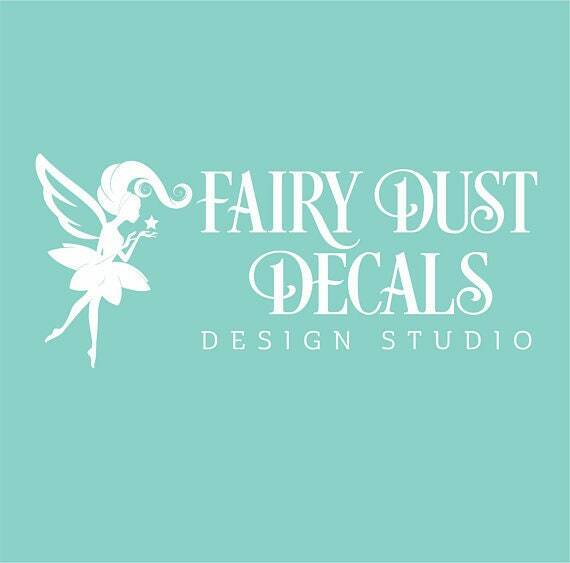 This vinyl decal will stick to many smooth surfaces like glass, plastic, and metal.